The State of Colorado has more than a couple of ties to Mr. 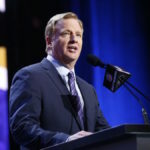 Irrelevant, including several with the hated Oakland Raiders. 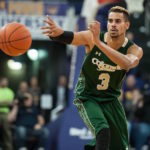 Three Centennial State products, including CSU's Gian Clavell, are among the invitees to the Denver Nuggets' first pre-draft workout, being held Monday. 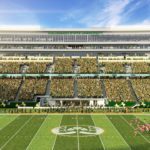 Colorado State will welcome Oregon State to break in their new on-campus stadium, changing the dates, according to a report. 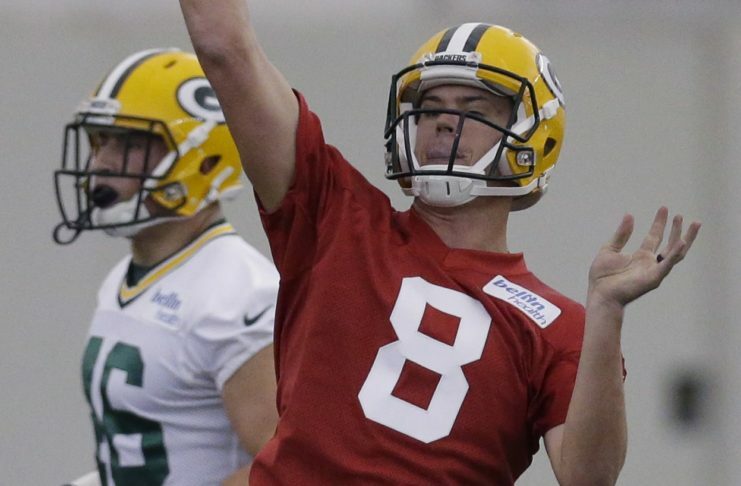 Still just a sophomore in high school, Luke McCaffrey has college on his mind. 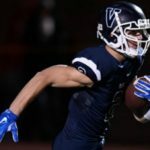 On Monday, he announced that he had received a scholarship offer from CSU. 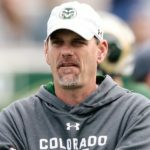 Mike Bobo's produced a winning program at Colorado State, but the Rams are dreadful in their biggest games. 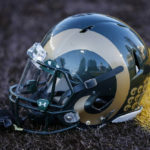 Colorado State Rams football unveiled their new look for 2016 Wednesday during CSU Rams Live at Sonny Lubick Field at Hughes Stadium. CSU football may have taught him the importance of being on time, but the timing of his arrival turned out to be just as important for the Rams. 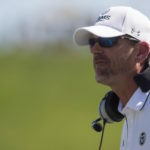 Coach Bobo won't have much time here in the fall to hit the water, but there's a good chance he'll be catching plenty of big wins this season. 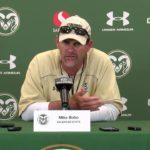 The Colorado State Rams opened their new on-campus stadium to fans for the first time on Saturday as part of the annual fall scrimmage. CSU quarterback Nick Stevens earned first-team honors, along with offensive linemen Jake Bennett and Zack Golditch, and wide receiver Michael Gallup.